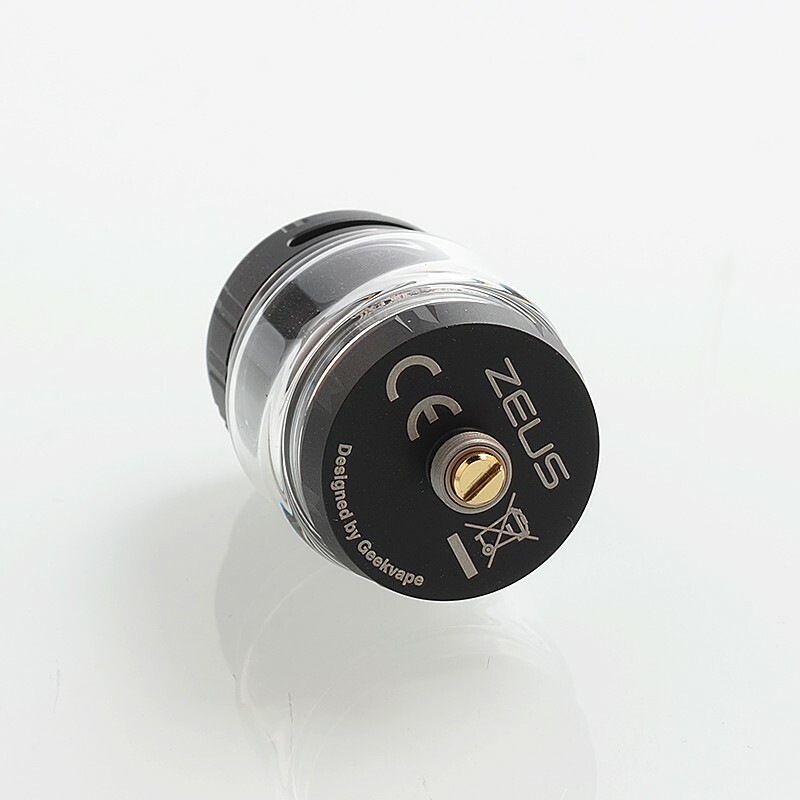 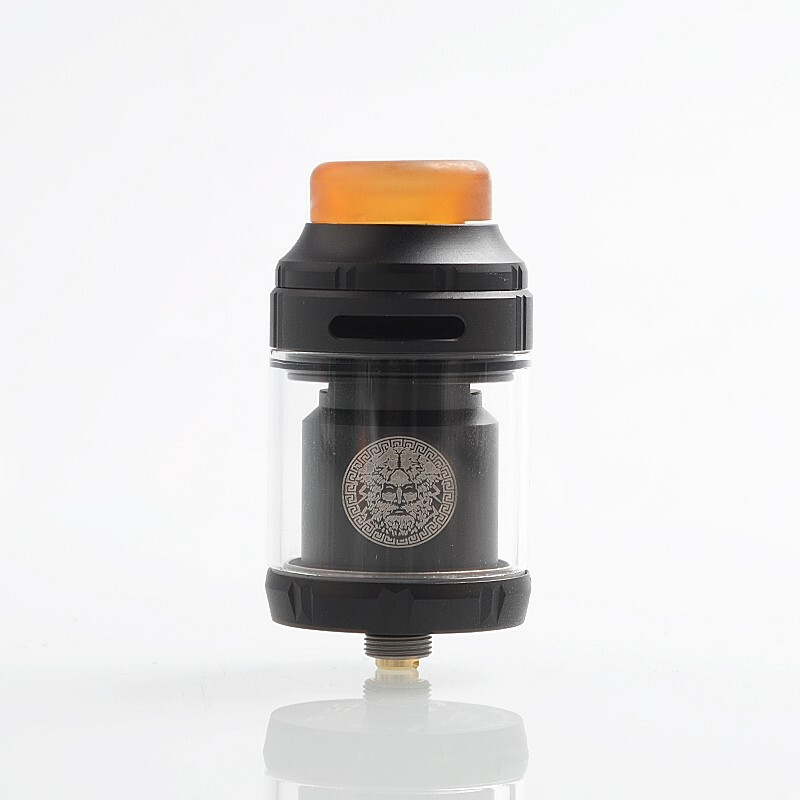 The authentic Geekvape Zeus X RTA is an upgraded dual coil version of the original Zeus RTA and Zeus dual RTA. 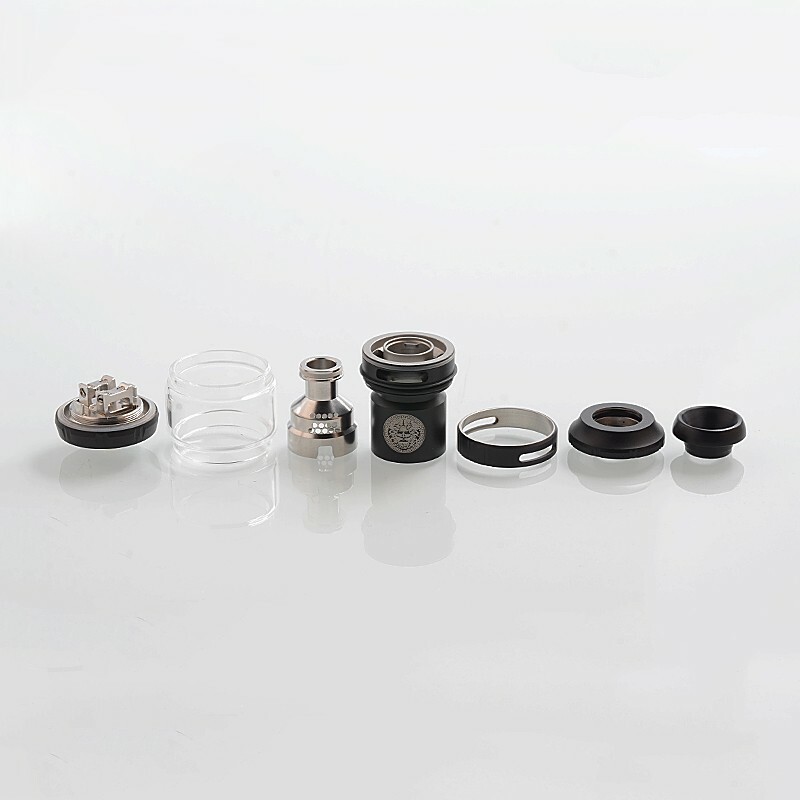 It features the innovative leak-proof top airflow system, airflow transferring from the top to the bottom to maintain great flavor. 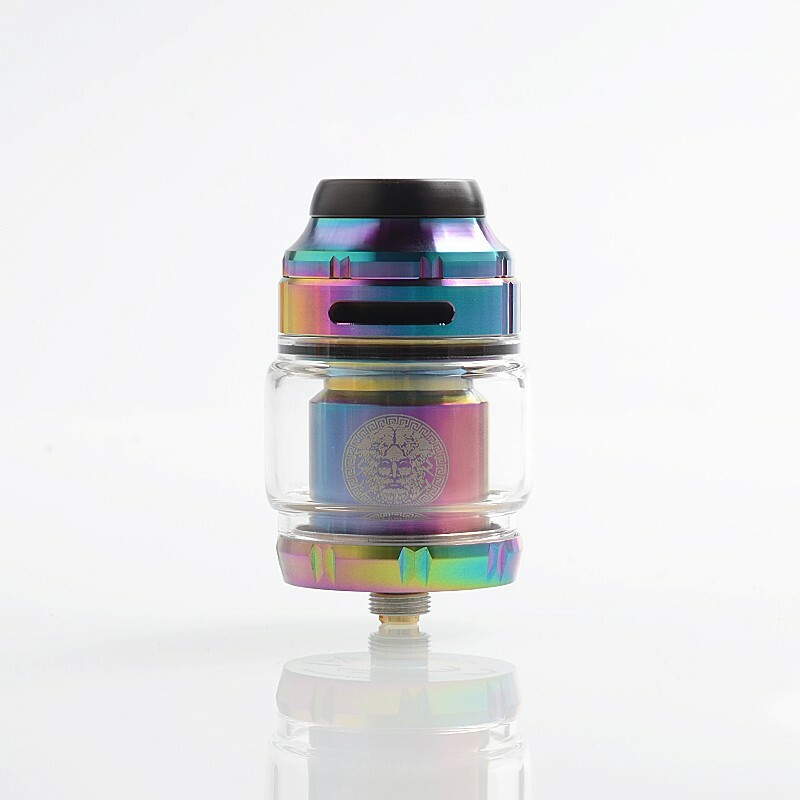 It comes with dual coils build deck and Bubble Glass. 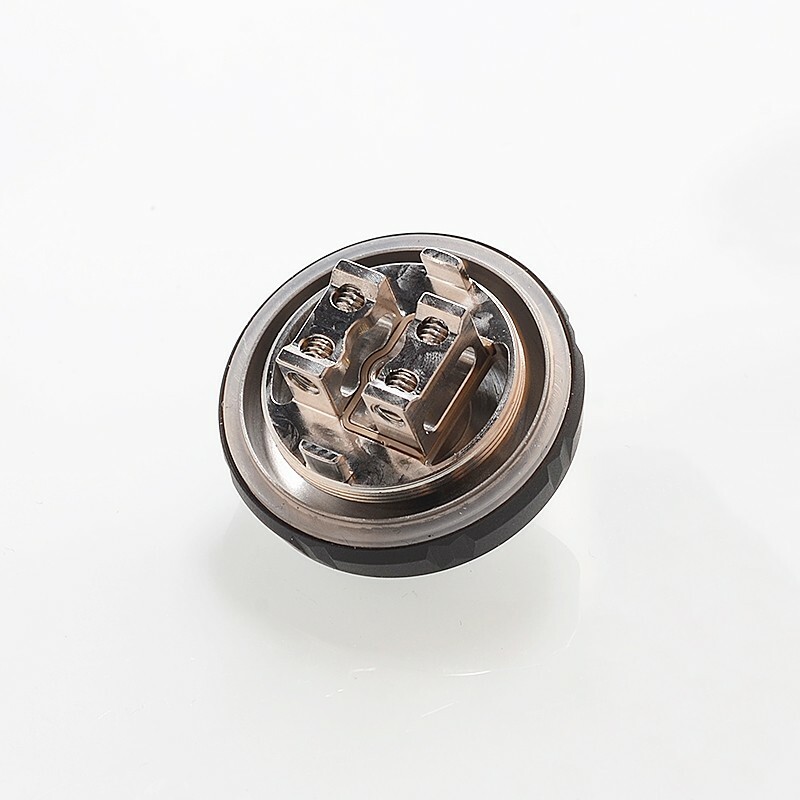 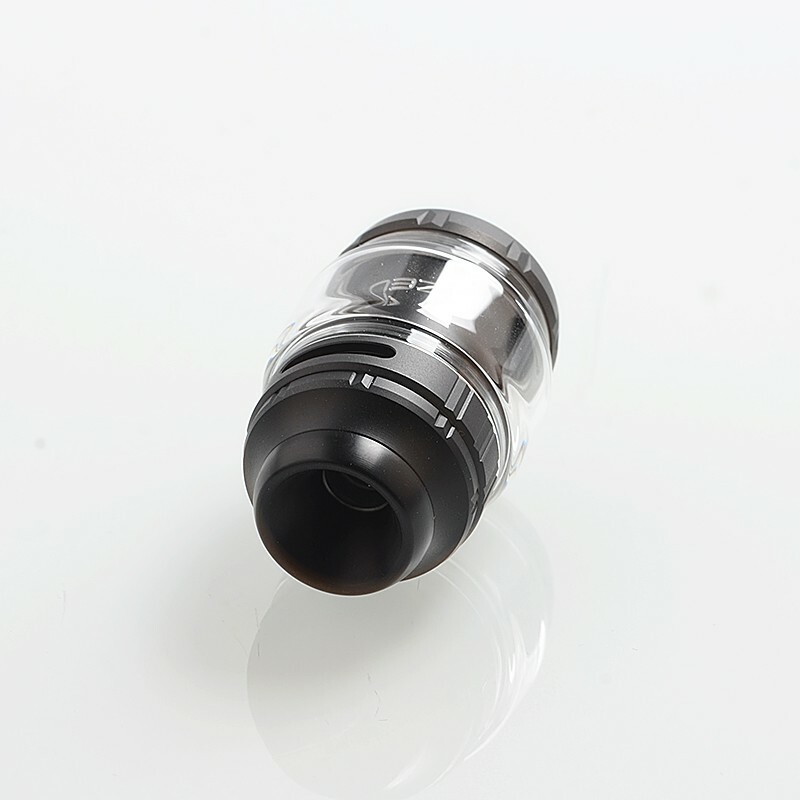 And it's compatible with both 810 and 510 drip tips. 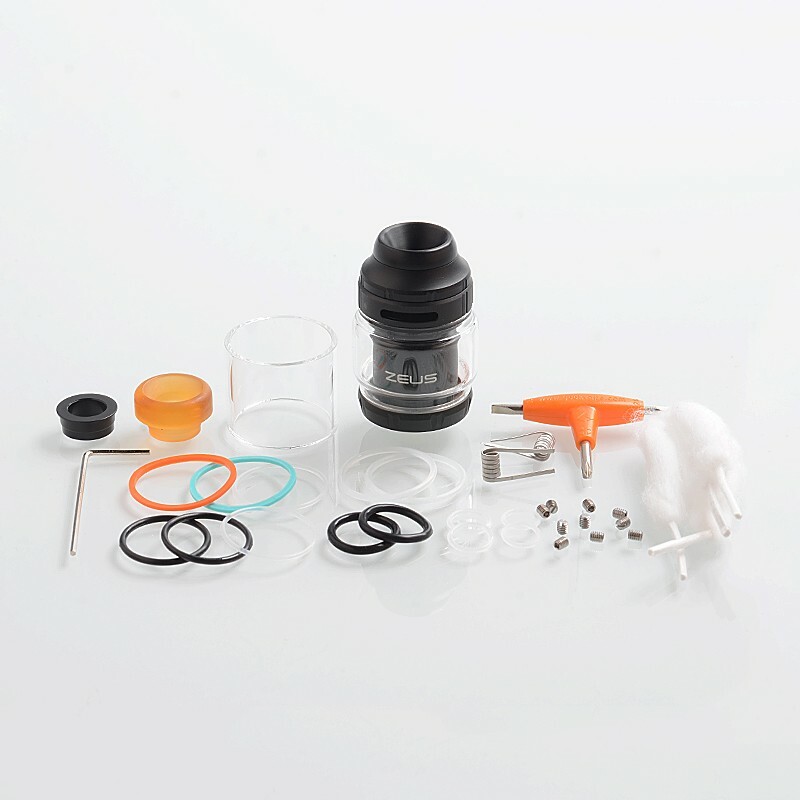 Please note: this product cannot be shipped to Indonesia due to local exclusive reseller.